Welcome to Illumina – Art and Spirituality Workshops. Illumina is the name of the workshops designed to explore spirituality through art. Community: creating art together can be a great way to see in concrete terms how community can be a great thing! A prayerful sacred community is a healthy community and a healthy community can be a healing community. The Illumina art projects always include an element of creating together. Illumina promotes community rather than individualism. 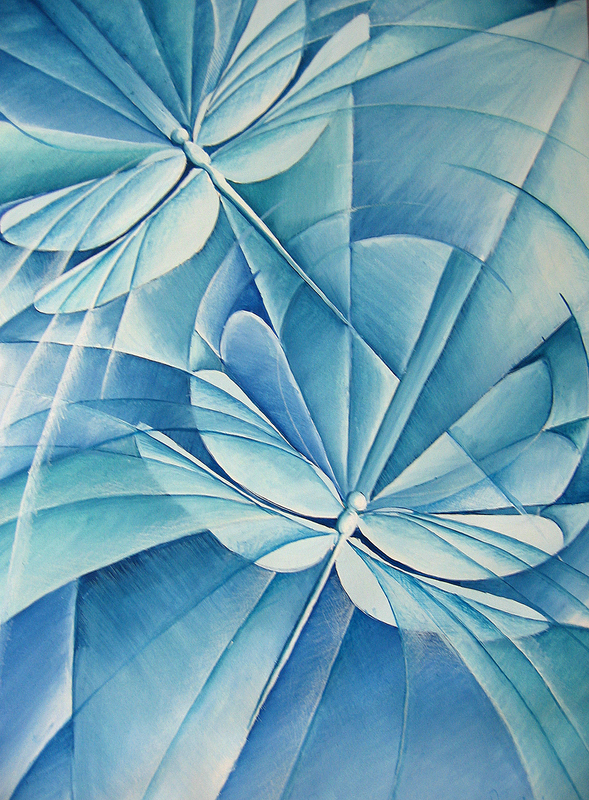 Art has been described as a cross culturally affirmed vocabulary for discussing spirituality. The completed Illumina projects provide an opportunity for an unhindered connection with the wider community. Perhaps in exhibitions or displayed on the internet, they may help other people to connect with their own sense of spirituality, whatever language they speak.